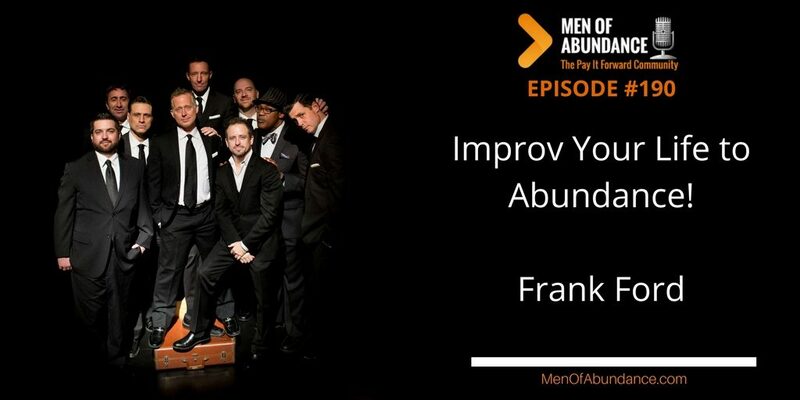 Improv Your Life to Abundance! Have you ever noticed that just when you think you have your plan all laid out and perfect, something or someone comes along that requires an on the spot change. It’s at that point you may have to improv the plan, or at least that part of it. Such is life, and such is the conversation we are having today with Frank Ford. 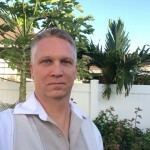 Frank Ford has had a successful career in the entertainment industry for the last 25 years and is one of the founding members and owner of Four Day Weekend, a comedy institution in Texas. He has also studied at the renowned Second City Conservatory in Chicago and taught advanced improvisation classes at the Four Day Weekend Training Center. As a professional actor, Frank has appeared in numerous commercial spots, television shows and films. In addition, he has received critical-acclaim for his original comedy revues, comedy album, short films and acting roles. Over the years, Frank has been recognized for his writing, including the sale of an original television comedy to 20th Century FOX. Also, Frank has recently finished writing a feature film, which was a Top-10 finalist in the Final Draft “Big Break” screenwriting contest. 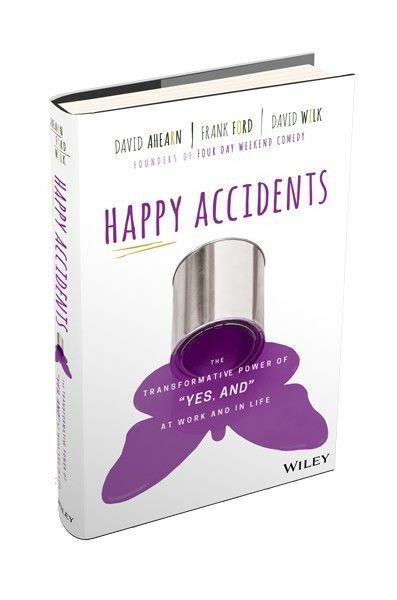 Currently, he is in the process of publishing his first book entitled, Happy Accidents, which teaches people how use the philosophy of improvisation in a positive way to enrich their lives. In addition to performing in over 5,000 shows and working with Fortune 500 companies throughout the world, Frank is also a very popular keynote presenter on the speaker circuit. Guys, stuff happens. You will often have to improv or take another direction. The more experience you have in your relationships and career, the better you will get at living your life on your terms, while still fulfilling your responsibilities.